You are a Gemini if your birth date falls between May 21st and June 21st. Gemini 2019 Predictions suggest that the sun sign will be attracted towards doing new things. You wish to add some thrill and excitement to your life. Year 2019 for Gemini is forecasted to be overall an average year. You will have to work hard to get success on professional front. Innovation will be your key to success and growth. Travel is also predicted in Gemini Yearly Horoscope 2019. Overall, it is going to be a successful year for your love relationships and as well your career and finances. The year will start with you looking out for opportunities to grow in life, both personally and professionally. Gemini love horoscope 2019 for singles suggests that you will get serious about love this year. You want a simple and long-lasting relationship. You are expected to find someone from your social connections. If you are already in a relationship then Gemini love 2019 recommends you to not interfere with everything that your partner does. Gemini 2019 love horoscope predicts simple and true love for the zodiac this year. Gemini horoscope 2019 for marriage predicts that marital relationship will be smooth with some problems here and there. Chances are that arguments in marriage can affect your marital bond adversely. You must resolve problems with maturity. Going for a holiday with your spouse can rekindle romance in your marriage. Once things settle down, your spouse will always support you in everything you do. Career horoscope for Gemini predict year of 2018 will be the time to work hard to enjoy success. Gemini business horoscope 2019 suggests that working as a team will help you have better chances to grow. Though you will not be taking much stress about your professional life but you will be looking for opportunities to prosper. Focusing on your goals will be important. 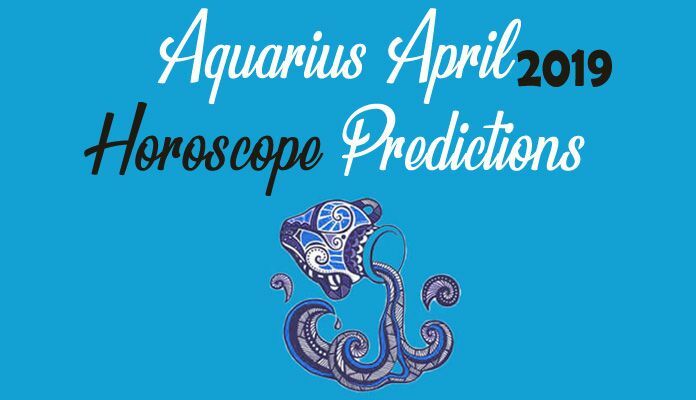 Read about Horoscope 2019 for different zodiac signs in short and crisp!!! Gemini Financial 2019 Horoscope predicts that you will be blessed with good inflow of money throughout the year but you must watch your expenses to avoid difficulties later. Purchasing things without need or planning can be a waste of money. Spend money wisely on things you need. Your earnings will be superb in the first quarter. Use this money to write off your loans. Gemini horoscope 2019 accurate horoscope for health predicts that you will enjoy healthy mind and body. The second half of the year will be full of stress which will affect your health. You must work on your physical and mental health for overall health benefits. This will help you calm down. Trying meditation and physical exercise will work in your favour. Gemini 2019 horoscope moon sign that things with family are going to getting better this year. There are expected to some lows but you can deal with these issues with patience. The start of the year might be a little rough for the sun sign but things will get better gradually. Chances for dispute around property are there. Parents’ health will demand your attention. Siblings will perform well in studies or career. Gemini horoscope 2019 for travel predicts high chances of travel this year. You might plan a vacation with your family or spouse which will prove to be a good break. Gemini zodiac is also expected to go on a travel for work purpose as well which will work as an opportunity to grow and move ahead in life. Gemini 2019 education foretells that you will be performing really well in your studies. 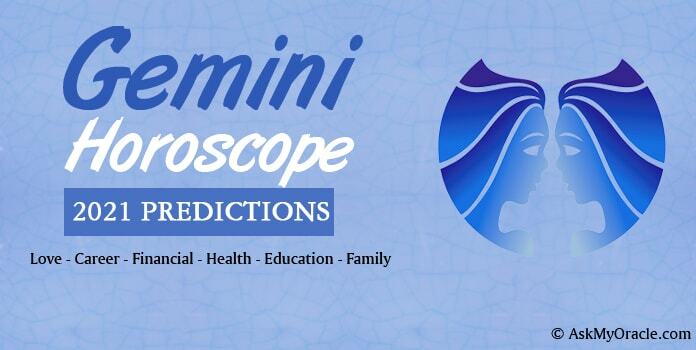 Gemini Student Horoscope 2019 highlights that you will enjoy good grades provided you study with dedication and sincerity. Passion and enthusiasm will help you work on your ranks. If you want to sit for competitive exams then you must start preparing for them well in advance.